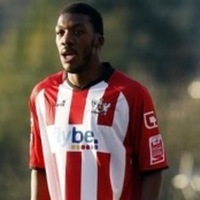 Troy Archibald-Henville became City’s fourth recruit of summer 2016, following the acquisitions of Lloyd James, Robbie Simpson and Liam McAlinden. 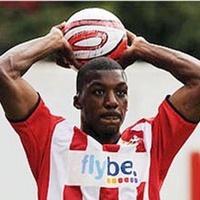 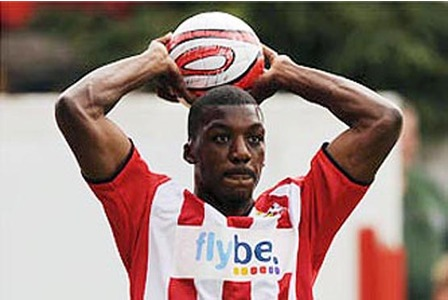 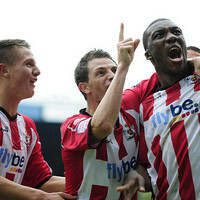 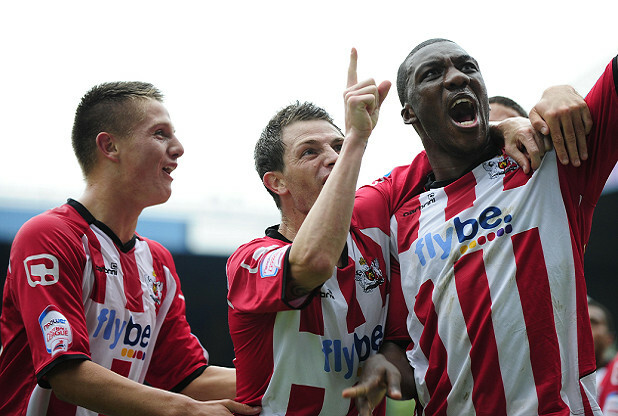 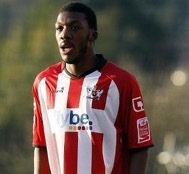 After spells with Swindon Town and Carlisle United, Troy returned to the Grecians in 2016 in what he described as a ‘homecoming’. 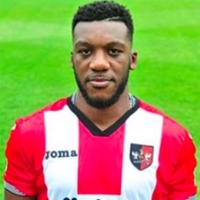 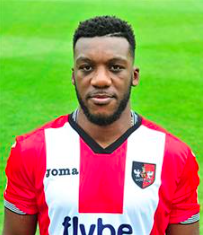 He was released by the Grecians at the end of the 2017/18 season.